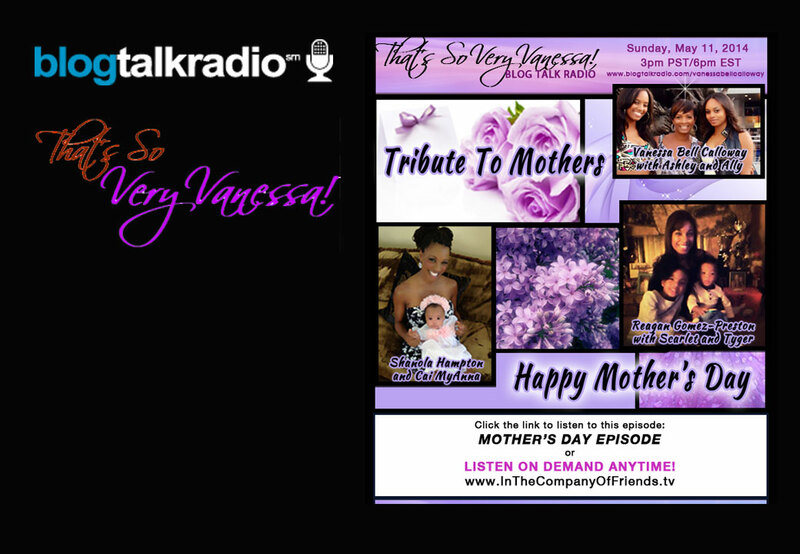 Join Vanessa Bell Calloway as she chats with two young beautiful actress moms. New mom Shanola Hampton (Shameless) and Reagan Gomez (Parent Hood) talk about what’s it’s like to be a young mom in Hollywood. They also share what it felt like the first time that they laid eyes on their children. Vanessa shares some personal stories as well!